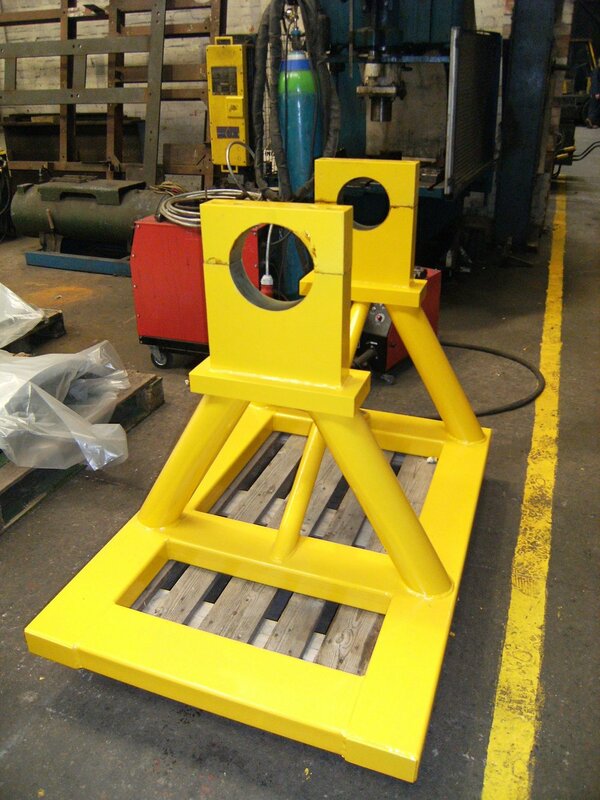 Our previous customers have benefited from our wide ranging engineering and manufacturing experience. We have completed projects ranging from large off shore marine installations to small intricate jobs. We relish the opportunity to become involved in a variety of different projects. We are confident that with our systematic approach and high tech machinery that we are able to take on the project that you require. Our dedication to providing seamless engineering project management marks us out from our competition, We offer on the job updates that are quality checked and traceable. We can give our customers the assurances and peace of mind they are looking for through our transparent appraoch. We deliver from the start to the end, meeting with you to discuss your needs, assuring you are happy throughout the process and delivering the product on time.